Improved EU-wide capacity and quality of VET programmes for the SMEs. More transparent and transferable qualifications. Increased level of mobility of the employees and learners across Europe. Stronger interactions between educational, business sectors and social partners. Enhanced market relevance of skills and competencies. Analyse the existing experiences and good practices in designing trans-sectoral qualifications for the SMEs in three partner countries (BE, IT, PL). 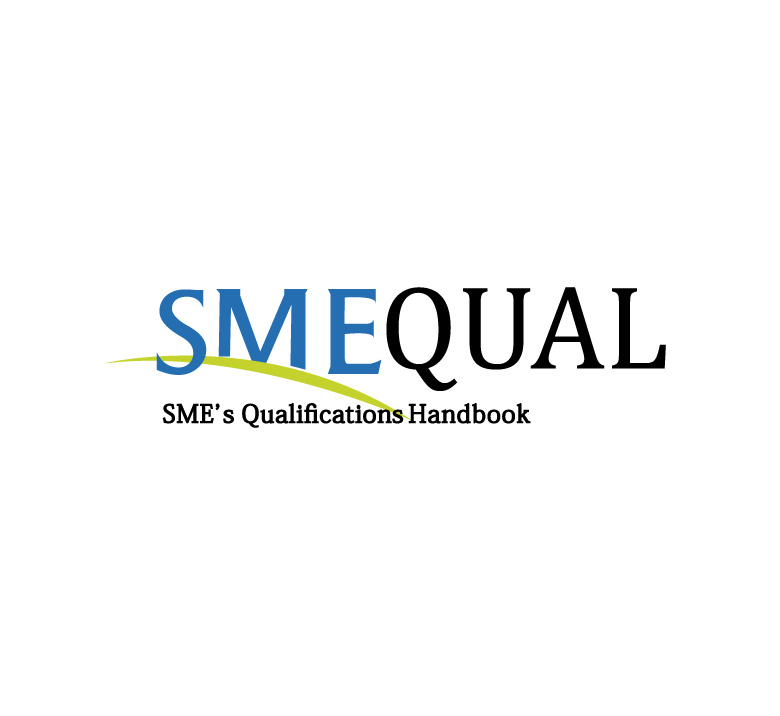 Develop the ‘European Handbook for the LOs based Qualifications for SMEs’, which will include operational methods and guidelines for defining trans-sectoral learning outcomes based qualifications for the SMEs.